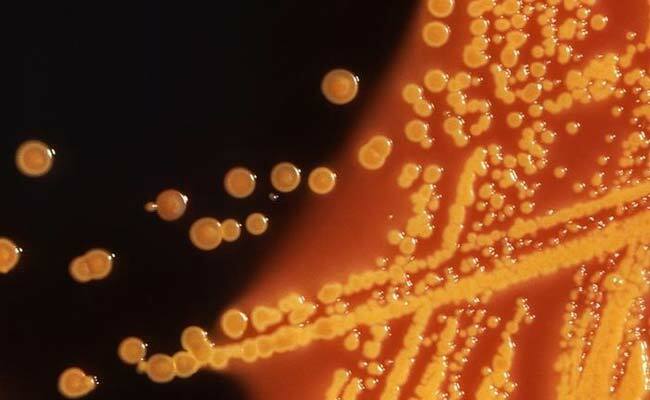 This Antibiotic-Resistant Gene (ARG), originally found in Indian clinical settings, conditionally provides multi-drug resistance (MDR) in microorganisms, revealed the research team from UK’s Newcastle University. “Polar regions are among the last presumed pristine ecosystems on Earth, providing a platform for characterising pre-antibiotic era background resistance against which we could understand rates of progression of AR ‘pollution’,” said Professor Graham. “But less than three years after the first detection of the blaNDM-1 gene in the surface waters of urban India, we are finding them thousands of miles away in an area where there has been minimal human impact,” he added. “What humans have done through excess use of antibiotics on global scales is accelerate the rate of evolution, creating a new world of resistant strains that never existed before,” explained Graham in a paper published in the academic journal Environmental International.